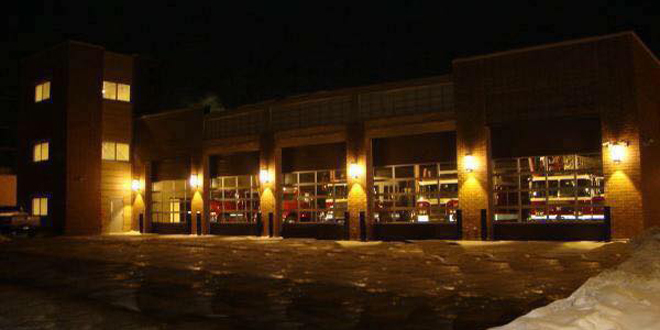 The Grinnell Volunteer Fire Association has been selected to host the 2020 and 2021 Iowa Firefighter’s Association annual State Convention. The 5-day convention takes place in September following Labor Day weekend. It has been an annual event in Iowa since 1878. Grinnell hosted in 2014 and 1964. The IFA Convention will bring numerous activities to the community for the attendees, including a golf tournament, a bowling tournament, firefighting drill contests, and an annual membership meeting. The firefighting drill contests will be held around our beautiful Central Park throughout the day on Saturday. A highlight for the community includes an amazing parade on Saturday, full of new and historical firefighting apparatus and equipment. All members of the community are welcome and encouraged to attend the firefighting contests and parade. The convention will bring about 3000 people to town from around the state. Most will stay in a temporary campground that will be built on the west side of town, while others will fill our local hotel rooms. Attendees will patronize our local restaurants, bars, and shops in between convention activities, bringing revenue in for our local business owners throughout the weekend. This will be an incredible opportunity for the City of Grinnell to showcase its many attractive amenities and warm hospitality, proving to thousands of visitors that we truly are the Jewel of the Prairie. More details will be shared as the date gets a little closer.